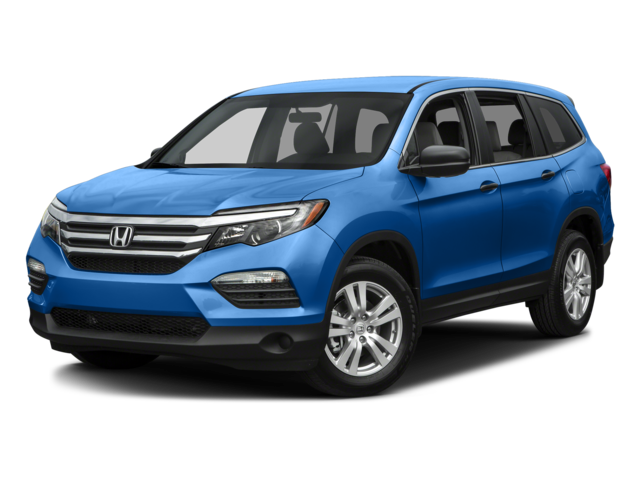 At Eisinger Honda you’ll find a diverse vehicle inventory that includes the entire lineup of new Honda vehicles and a wide selection of used and certified pre-owned models. There are options on our lot to meet any transportation need and fit comfortably into any budget. Anytime you need a vehicle, we are your source. Our commitment to customer service extends to our financing department, which gets more drivers approved for more money with less hassle and confusion. It’s also on display when you bring your vehicle in for maintenance and repairs from our team of expert technicians, and when you visit our parts department. We even offer special discounts for repairs on older Hondas. Count on getting a great price, great workmanship, and great hospitality every time. Eisinger Honda is a top Montana dealership in the area. We’ve been open for over 20 years, and we’ve won multiple awards during that time. We’re also a big part of the community for people in Missoula, Spokane, Billings, Helena, and Great Falls. That’s why we have been eager to support worthy local causes like Flathead Big Brothers Big Sisters. And it’s why we consider the drivers and car buyers who work with us to be friends and family more than customers.We invite you to visit our environmentally friendly dealership in person so that you can experience what makes us different for yourself. Eisinger Honda is prepared to go the extra mile to earn your business. Come meet our staff, tour the dealership, and discover just how much we have to offer. We have a feeling you’ll be impressed. Head in our direction Monday through Saturday, and make us the first team you contact when you need help with a vehicle.